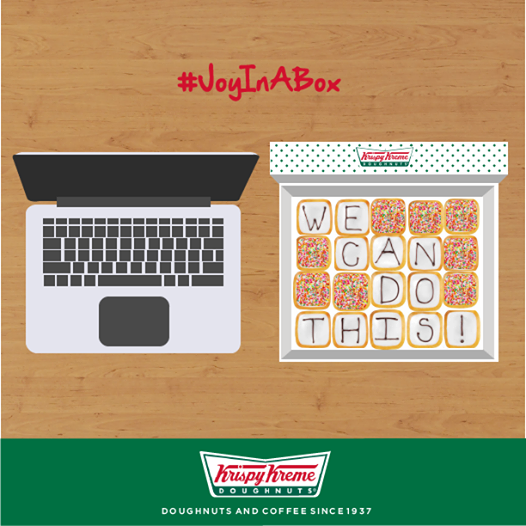 TOPAZ HORIZON: Win Krispy Kreme #JoyInABox! Krispy Kreme asked me (pretty please with candy sprinkles on it) if I'd like to treat my readers to something sweet. Of course I said yes! 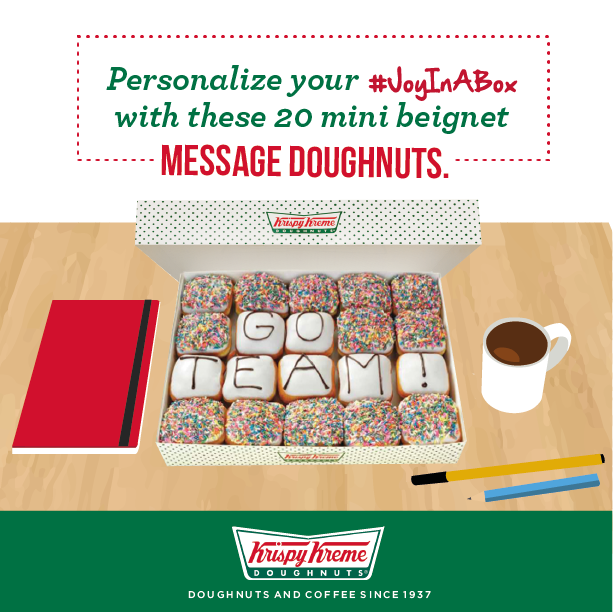 So if you're in the mood to treat yourself (or your family, friends, co-workers, etc) to a sweet treat with an even sweeter message on top, why don't you give them #JoyInABox from Topaz Horizon and Krispy Kreme? So without further ado, let's get on with the giveaway! 10 readers will win a box each of #MessageDoughnuts from Krispy Kreme. 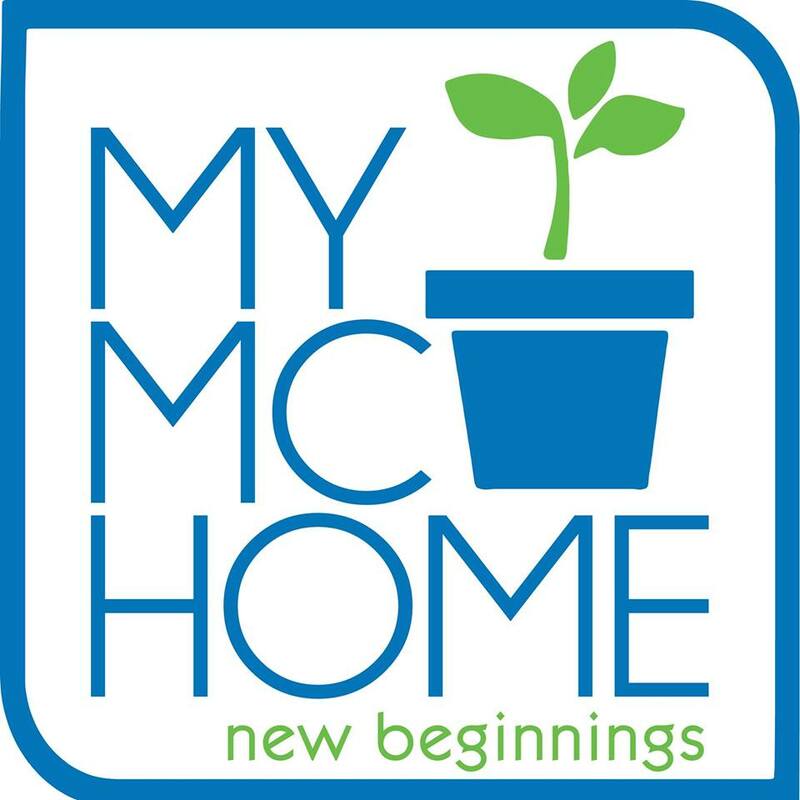 My contest runs from today till June 12, 12pm. I'll pick the winners on June 12 and announce on Facebook, Instagram and Twitter. Winners must reply to my announcement by June 13, Friday 12 noon!!! If I get no feedback, I pick new winners! Winners will then send me their name, the message they want on their #JoyInABox, and which Krispy Kreme store they'll claim the box from. Bring a valid ID to claim your box of #MessageDoughnuts! Like Krispy Kreme's Facebook page, and follow them on Instagram and Twitter. 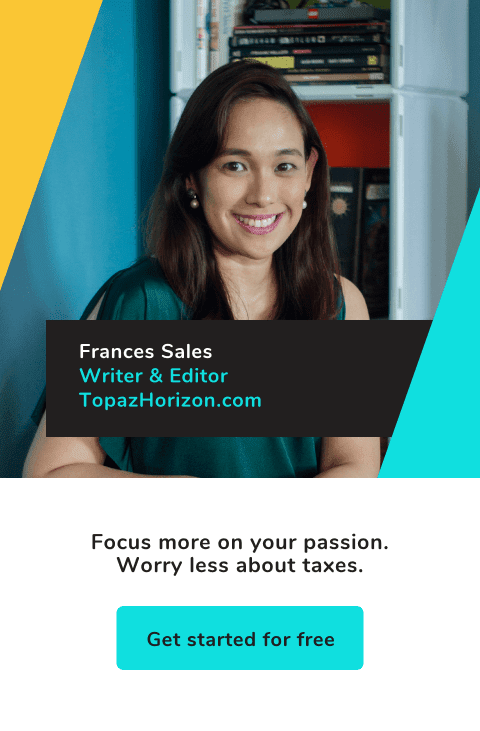 Like Topaz Horizon's Facebook page, and follow me on Instagram and Twitter. Ya, you kinda have to because that's where I'm going to announce the winners! 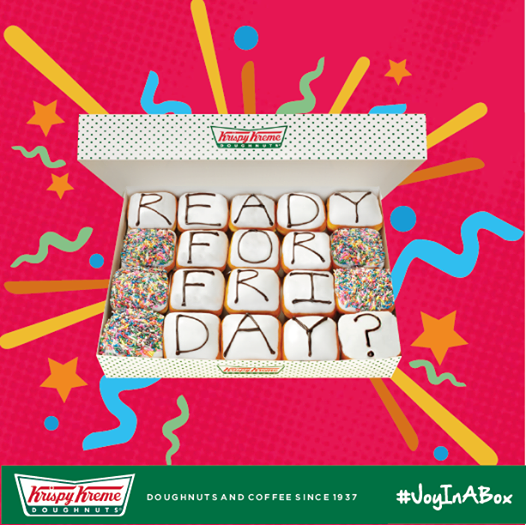 On Instagram: Post a happy selfie and say this: "I want to get #joyinabox from @KrispyKremePH and @FrancesASales!" On Twitter: Post a happy selfie and say this: "I want to get #joyinabox from @hotlightgirl and @FrancesASales!" 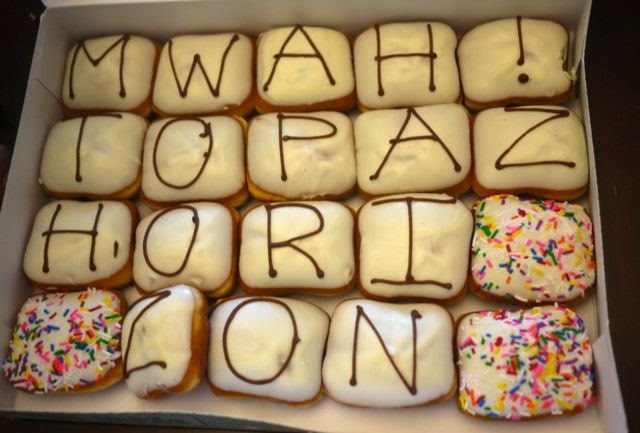 On Facebook: Say this: "I want to get #joyinabox from Krispy Kreme and Topaz Horizon!" Make sure Krispy Kreme and Topaz Horizon are tagged! You don't have to post on FB, IG and Twitter. Okay na ang isang beses lang. Promise! Para di kayo at ako makulitan hehe. That's it! Good luck! Mwah! Mwah! Mwah! *This is not a sponsored giveaway.